Dubai: Three toxic slime toys were banned from UAE shelves after authorities deemed the product “poisonous to children”. 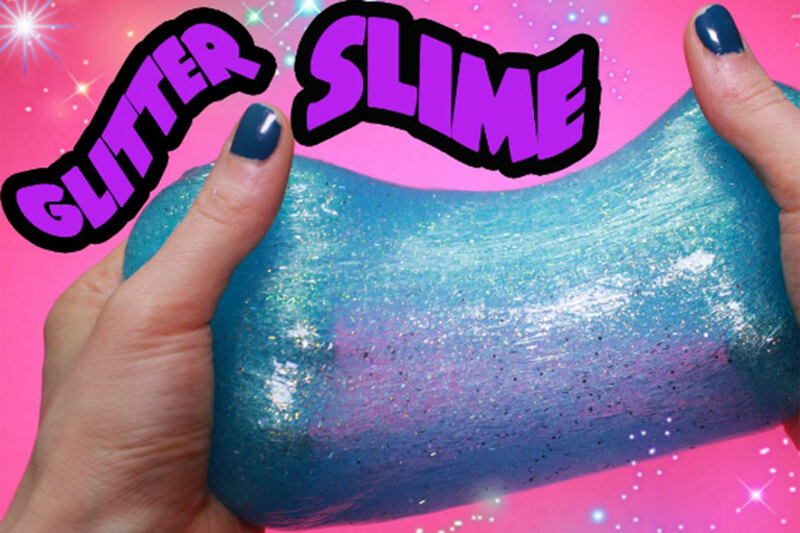 The Emirates Authority for Standardisation and Metrology (ESMA) announced that the harmful toys are: So-Squishy Slime, Magic Crystal Mud, and Glitter Slime. • Should fidget toys be banned? The laboratory tests, according to ESMA, proved that these three toys contained the boron element at higher levels than permissible. Director of Compliance at ESMA, Dr Yousuf Al Saadi.